Are you remodeling a kitchen or bathroom? Or perhaps you’re building a restaurant or office space. Then the Tile Superstore & more is the place to go! 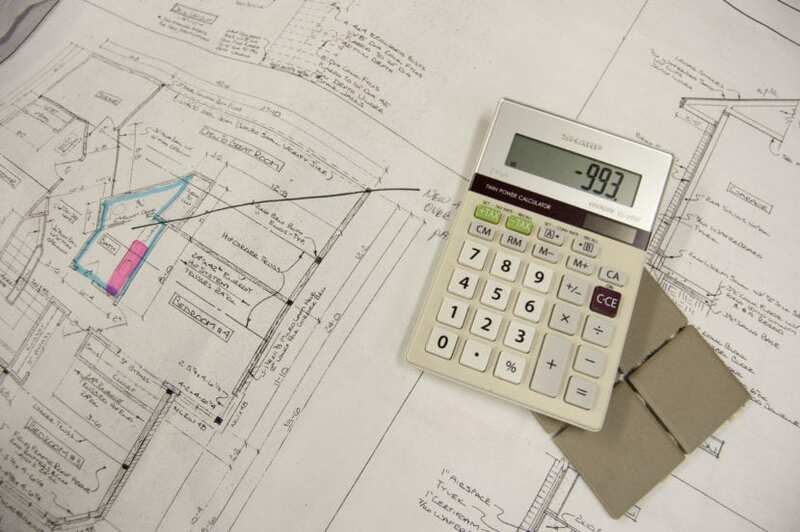 We work with local contractors to help value engineer projects and keep you in budget! 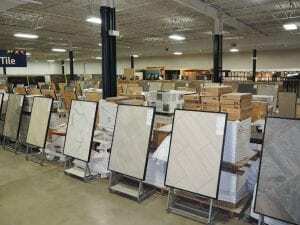 With our over 500,000 ft of in-stock tile, we help fill large orders and other commercial flooring needs. The Tile Superstore & more is a locally owned and operated business for over 20 years! We offer competitive prices to local tile and flooring contractors! And to help our community, we help our builders finish homes, remodel flip houses, and fully finish commercial properties by partnering with some of the biggest names in Rochester. Don’t pay more! We offer competitive prices on commercial carpet flooring from great brands like Shaw and Philadelphia! Our selections don’t end there, we carry quality brands of granite, hardwood, mosaics and more! We price our tile at competitive distributor prices, and we offer deals you won’t find at big name stores. So stop by our store today and well help you fill orders of large quantities of discount tile at prices you won’t find anywhere else. We have tile for any style hotel bathroom or kitchenette, stop by our showroom to talk with a representative and see some of the styles in stock today. Look through some of the styles online in our product catalog, or see the latest styles and tile in our showroom. Contact our sales team at 507 285 1109 to schedule an estimate or request a bid on a project!